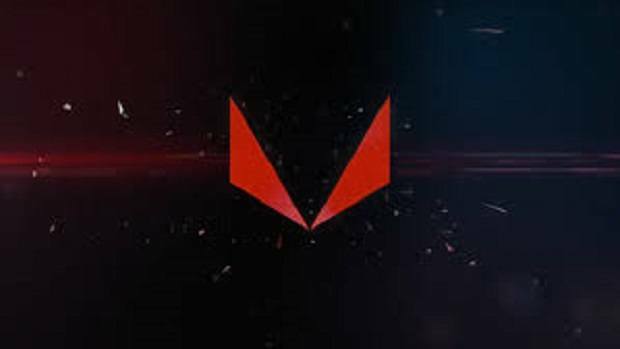 Driving the new digital world is the new Liquid Cooled AMD Radeon Vega Frontier Edition 16GB graphics card. 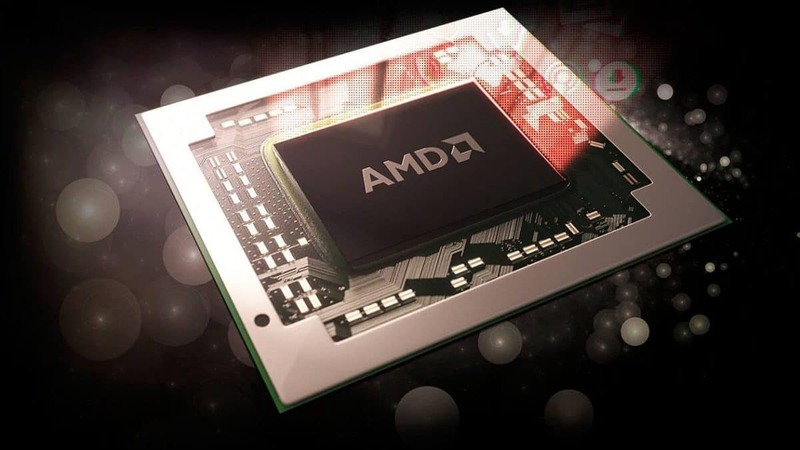 It is a powerhouse that will satisfy not only your gaming needs but is great for workstation PCs as well. The card is currently on sale for $1489,99. The graphics behemoth comes with an HBC memory type, 483 GB/s bandwidth, VEGA architecture, 4096 Stream processors, and much more. 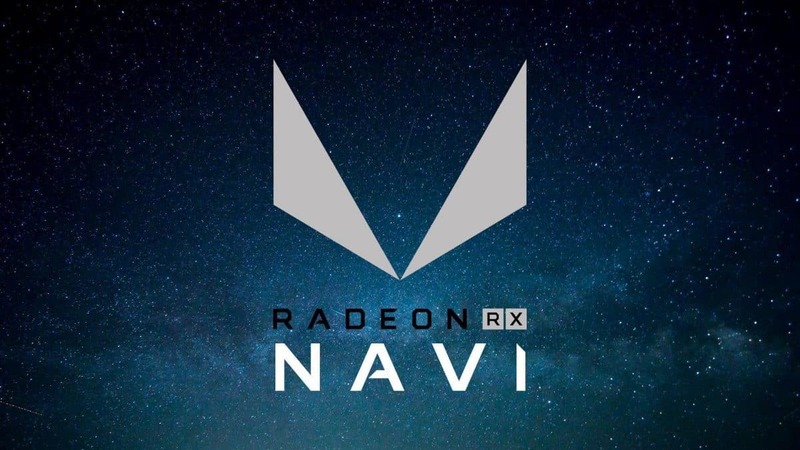 Below are the full specs for the Liquid Cooled AMD Radeon Vega Frontier Edition. The card is on sale at SabrePC as well as ComputerBase right now. The card will be shipped to you in 24 hours in striking gold and blue color scheme. 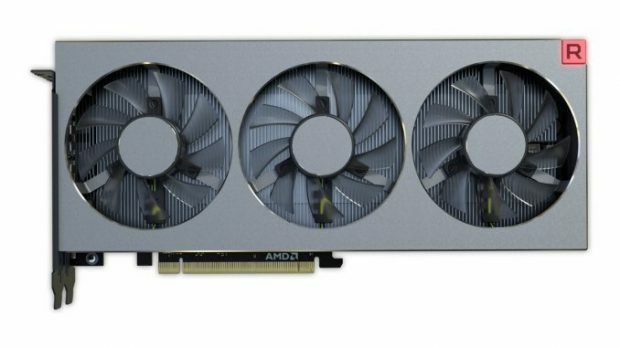 The card should be able to easily perform on par with Nvidia’s best offerings. 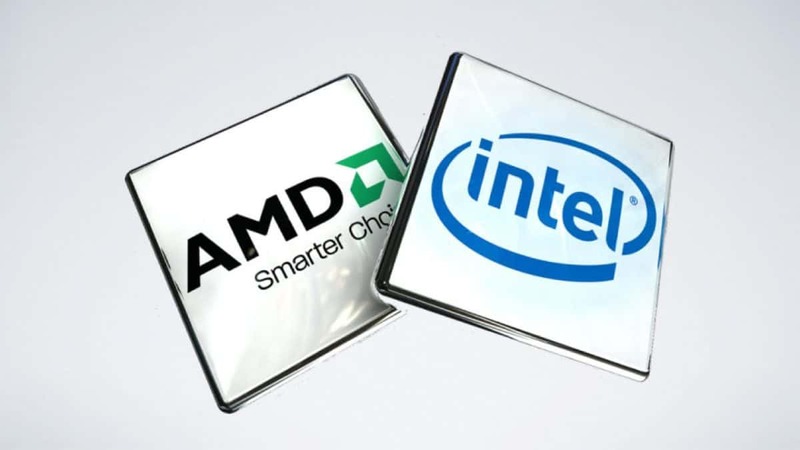 However, gamers, in particular, may not want to spend that much money as there are much cheaper options available in AMD lineup.